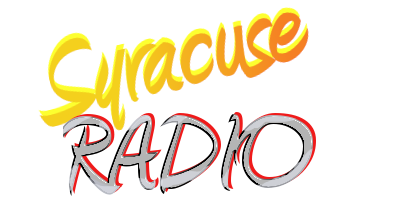 No Syracuse Radio Station Ever Did It Better Than 62. 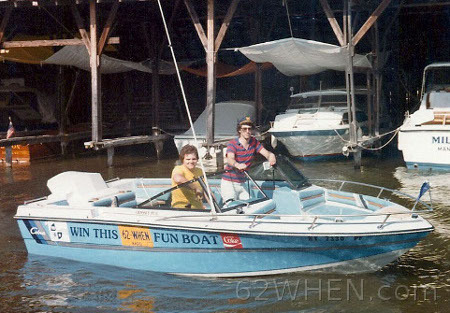 When It Came To Being A Highly Visible And Active Part of The Community, WHEN Won Hands Down. 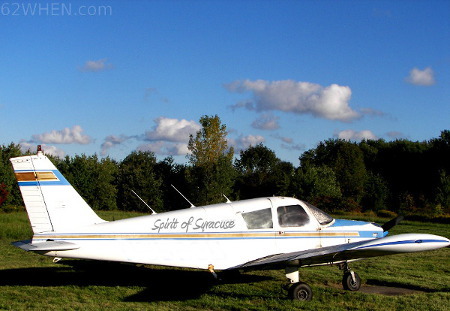 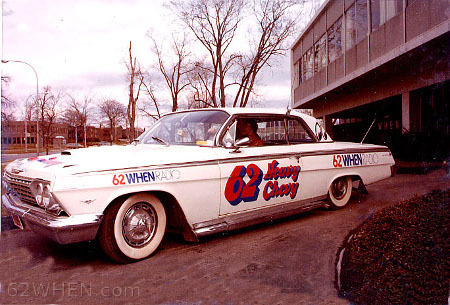 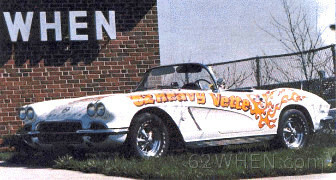 The 62 WHEN "Air Force" Was Backed By Some Very Powerful Promotional Artillery...The 62 WHEN Heavy Chevy, The WHEN Heavy Vette, The WHEN Fun Boat and Our Eye In The Sky, "The Spirit of Syracuse."